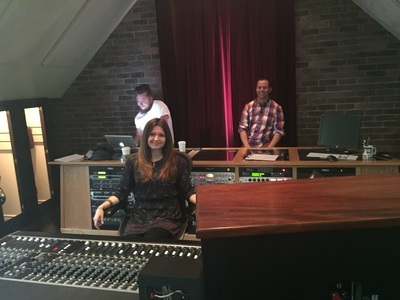 Recent sessions at the studio included work with Hayden, Dollar, new full band demos with Kristin Bunyan, mixing with Jade and a live off the floor session with Southridges Jazz 10 studies class. 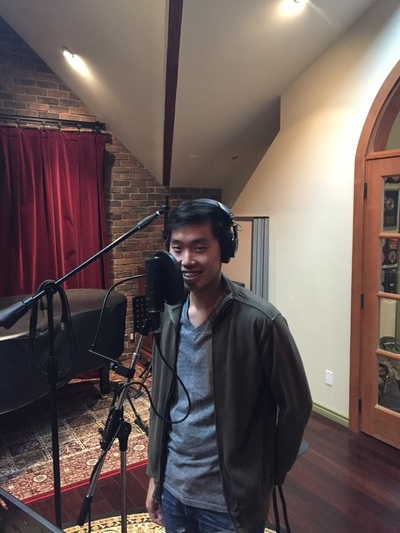 In the last couple of months, sessions have included the new production of a song for Hayden McAtasney and a shoot of a his new music video as well as North Van's The Tiny Tones on a fun and quirky song about the life of Harambe. Also, one of our Summer Demo Contest winners Andrew Beck came into record one of his original songs entitled pretty things, Peter Williams recorded his album of distinct styling of songs from different musical eras, Kristin Bunyan's live cover project which was recorded live on location, and the completion of Yana Zlot's album. 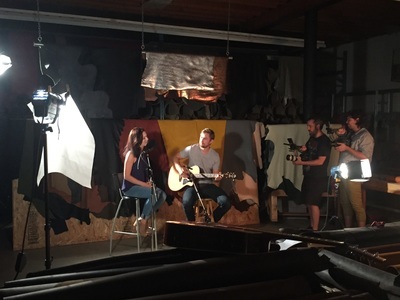 In the past months, sessions have included an acoustic live off the floor filming of Kristin Bunyan's "Backseat Woman", a new recording by Anna Giacomini, Southridge's Jazz 10 Studies Program live off the floor recording and recording workshop with a select few of the schools tech team. As well as Seymour Dance's production of Beauty And The Beast for some vocal overdubs, hip hop artist CJ, rap artist Hayden, a new album production with Ukrainian's own Yana Zharova , and Arun Fryers soundtrack for his documentary "Before She's Gone" featuring singer / songwriter Jason Mitchell. 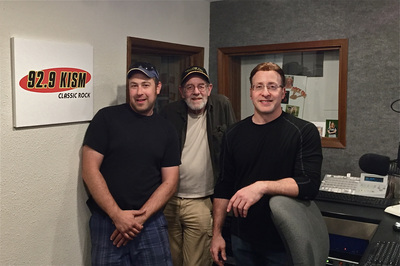 Recently, Turtle Recording Founder Larry Anschell and Brad Graham were featured on 92.9 KISM Radios Locals Only Show. 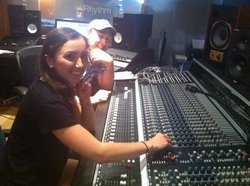 The segment features some history of the studio as well as featured artists that recorded at the studio over the years. 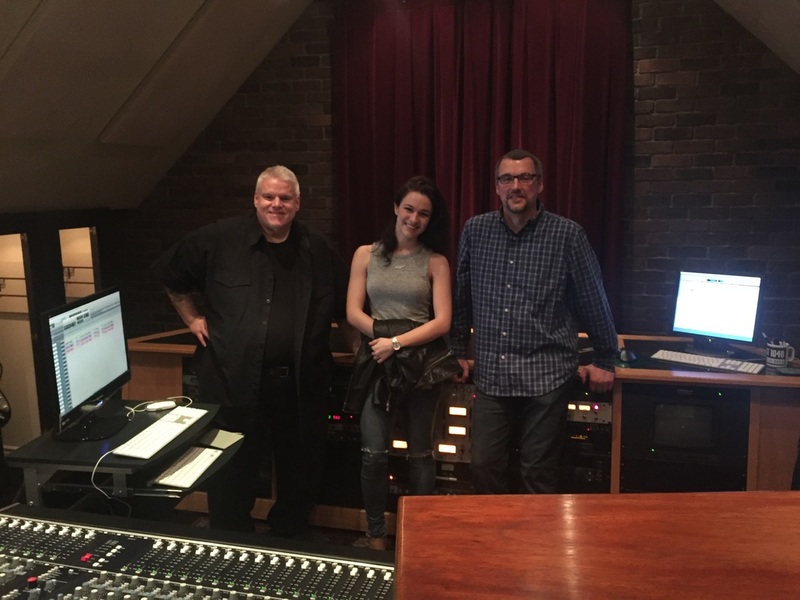 Recent sessions include songwriter Ava Carich, a three peice rock band Kandy Kings, mastering for 92.9 KISM Road To Rockstar Contest Finalist Woodshed, and additional engineering of guitar and Sax overdubs for Brickhouse. Brad also recently captured and mixed Allison Crowe's concert at St. James Hall which featured her band for her live portion of her new album called Introducing/Heirs+Grievances. 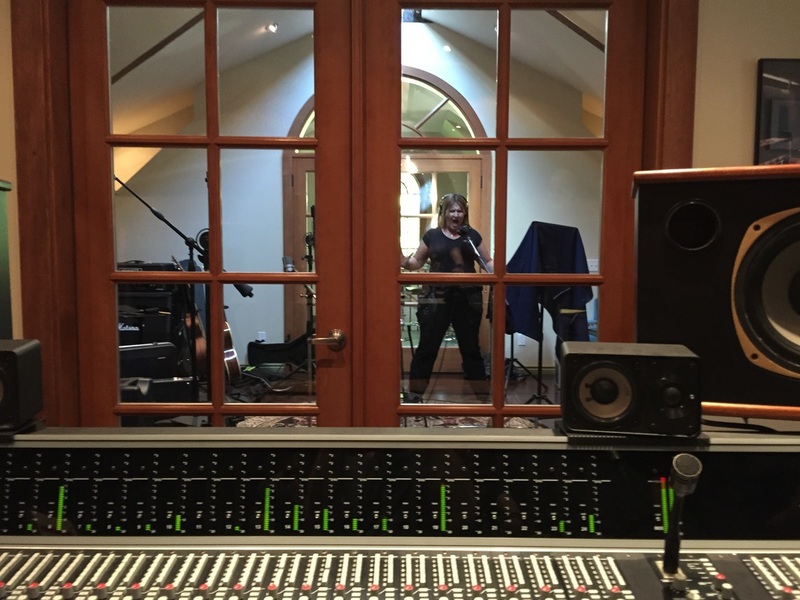 In the last couple of months, sessions have included metal band My Own Chaos, songwriter Raj Dhat, Cody Marsden, tracking some guitar with Larry Anschell for Russ Robson's album project, some original classical songs of Kirk Caouette, and country tinged singer-songwriter Kristin Bunyan. Recent sessions includes more tracking for the Musical Theater youth production of The Wiz, Sean Michael Simpson and his band OF OF doing some pre-production and working on some new material, as well as engineering a 3 song EP with Vancouver's Blues, Soul, Funk band Mud Funk. Mud Funk working on the beds. Brad has been working down at Turtle Recording's new studio as of March of 2015. Recent sessions include audio for a musical theatre production with Sophie Grover of Seymour Dance, a duo Nirvon and Coltin, Singer songwriter Jason Mitchell, The Jazz 10 studies of Southridge School, as well as testing out some drums with Ed Johnson. 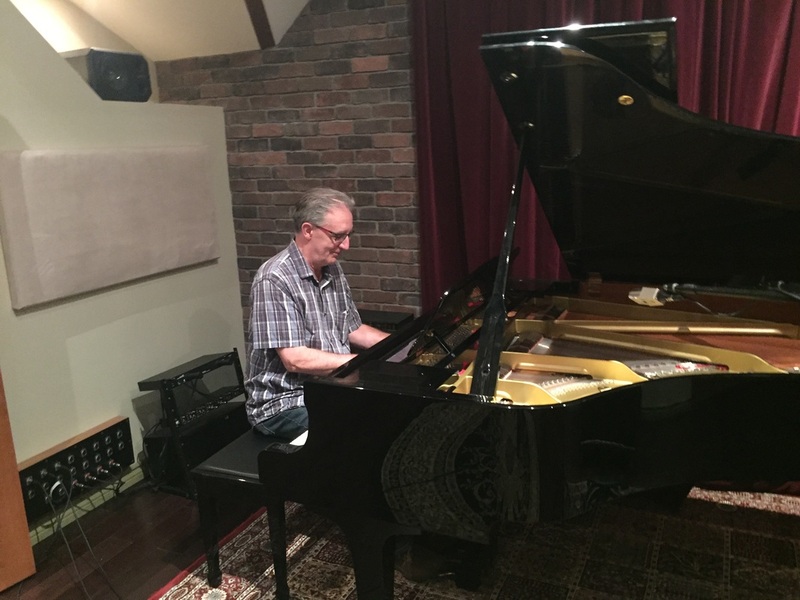 Recently, Brad Graham has been engineering a new project for newcomer Russ Robson with producer Larry Anschell. 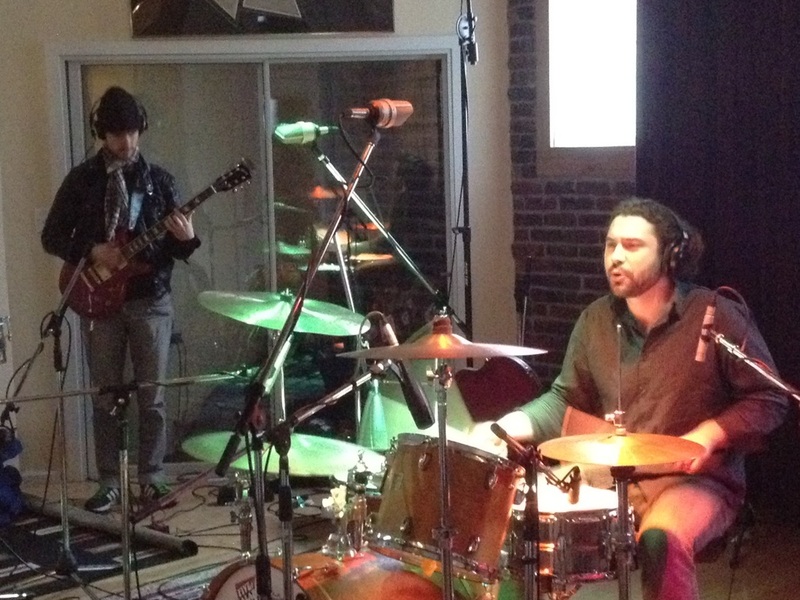 For Russ's project, some extra help was needed on the rhythm section so they ended up using the Turtle House Band. Brad has been keeping busy with producing a new EP by a young band called The Vidos, sound design of the youth production of the musical Into The Woods, and a song by songwriter Kristy Hill. Brad also did some remote recording with his Mobile Recording Rig down at Southridge for their Christmas Concert. In the coming month, Brad will be continuing to work on The Vidos EP, Russ Robson with Producer Larry Anschell and starting a 6 song EP with band Penelope Above. 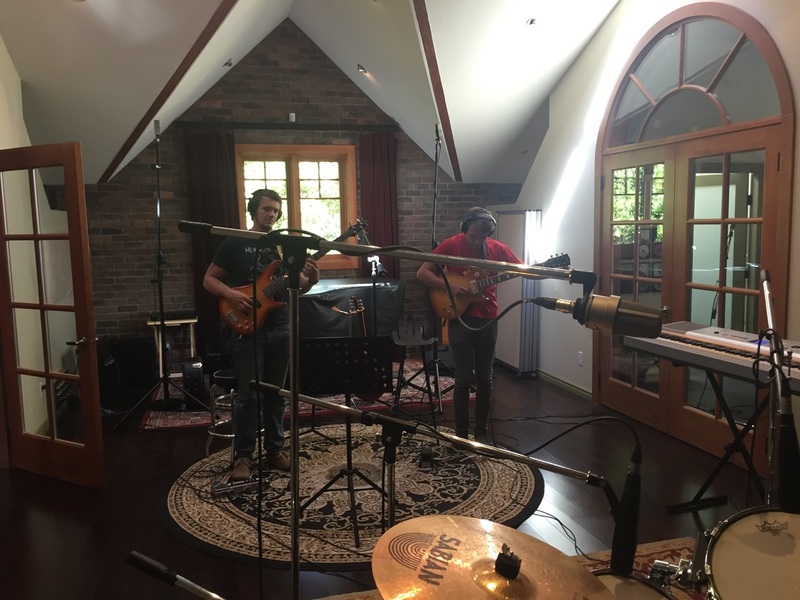 In the past few months, Brad Graham has been busy with the band Galapagos (from Bellingham) on their first full length album. Galapagos just recently won the 92.9 KISM Locals Only Road To Rockstar Top Prize which included some time working with Brad in the studio. Seymour Dance came in to record some vocals for their production of Snow White. Brad Graham also has been working with Southridge's AV department led by Mr. Alan McInnes in providing workshops for the student run Tech Team. The Tech Team is in charge of provideing audio and lighting for the schools assemblies and concerts. Brad Graham with Seymour Dance's Kiera Harnden. 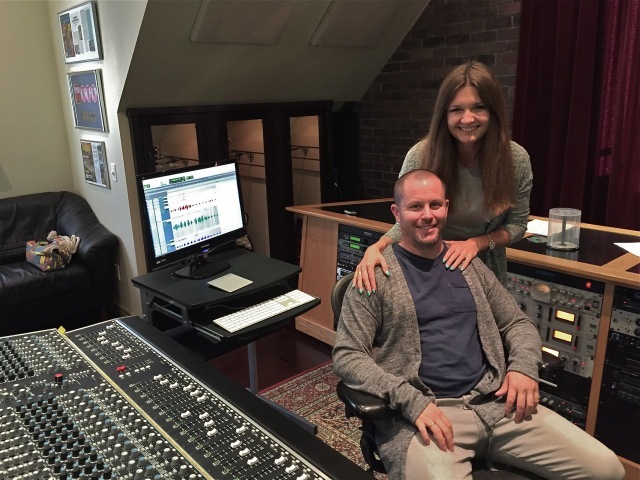 Brad Graham has been working on a wide range of different projects in the last few months. 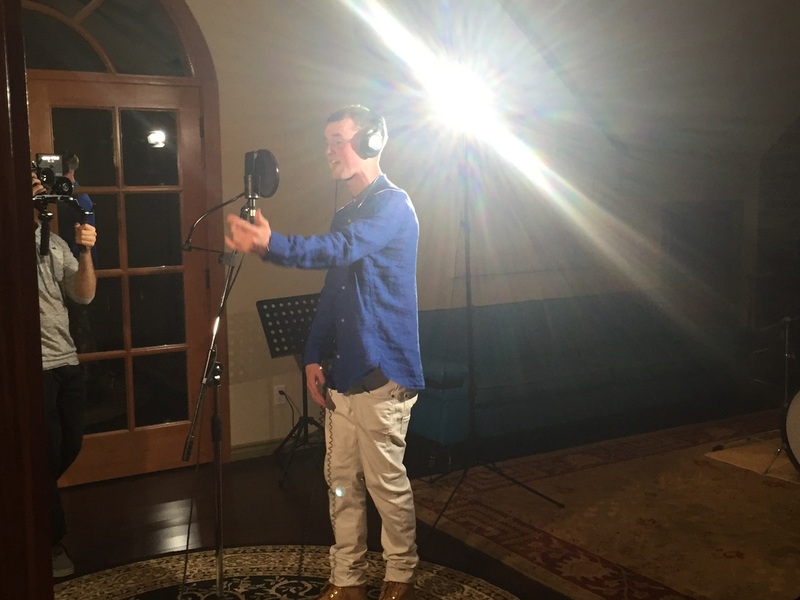 He completed voice over work with Nancy Geortzen and an audition for the host of Love It Or List It. His recent music projects include classical music with Taras Gabora and his students, local songwriter Bruce Kirk, Swaggerjack with Producer Mick Dalla-Vee, Surreys #1 youth band Northern Rain, and Tonye Aganaba And The Foundation. 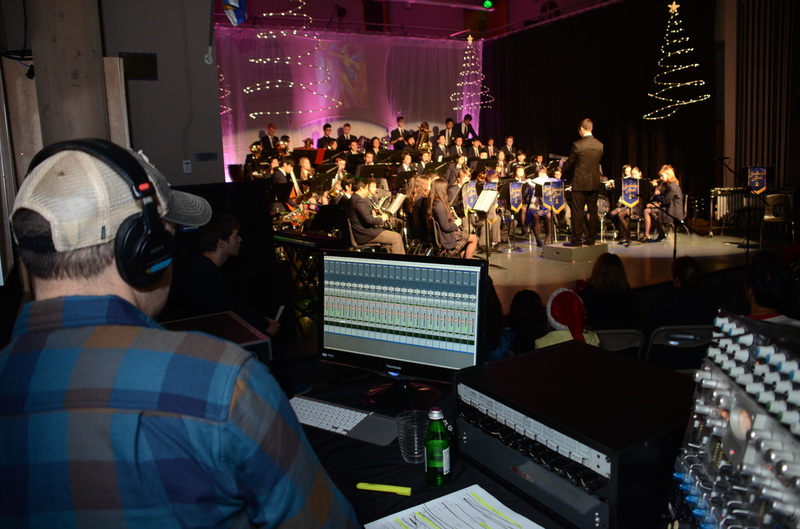 Brad also recorded live outside of the studio at Southridge's Remembrance Day and Christmas Concerts, and did the sound design for Southridge's youth production of My Fair Lady. The set of My Fair Lady. Cool projects are in the works in the next couple of months. 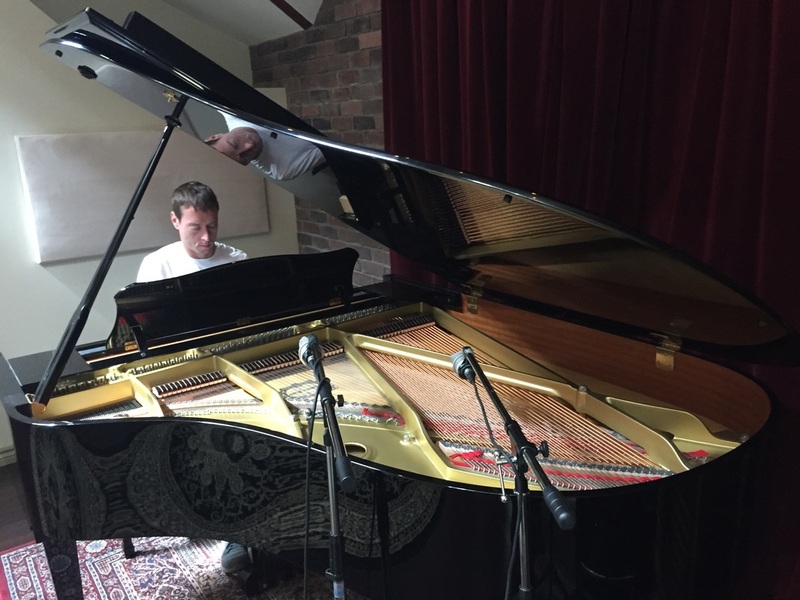 In the last couple of months Brad has been working on a Latin Jazz project with Deborah Ledon as well as some voice over work for an automated voice messaging system for overseas. In the last couple of months Brad has been working with RPM Infinity Productions again for another O World version of the song. 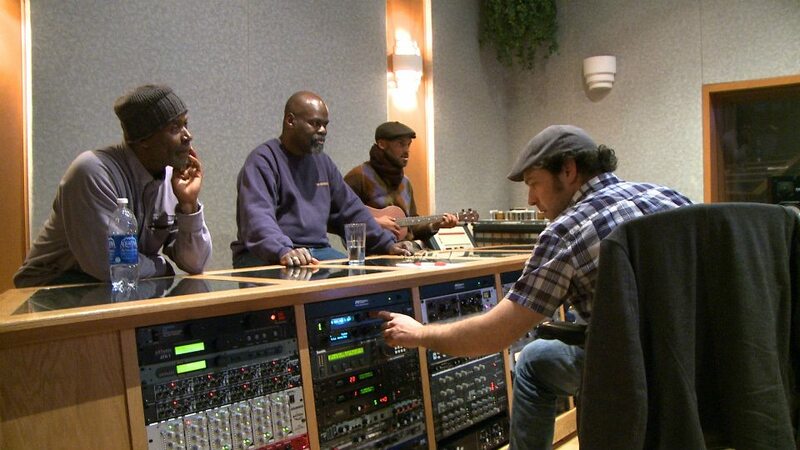 This time a Gospel version with Juno nominated The Sojourners. 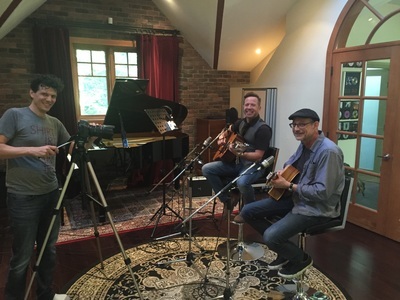 As well Brad Graham was enlisted to record a live concert in White Rock with Texas Music Icon Ian Moore. The concert was sold out to an very intimate setting. Brads services were also required to record the year end school concert down at Surreys Southridge, which he recorded for online content. As well Brad finished with some mastering with a Project with Jade, as well mastering an EP with a cool new emerging band Looks To Kill which was produced by Jordan Carrier. Brad Graham with The Sojourners. 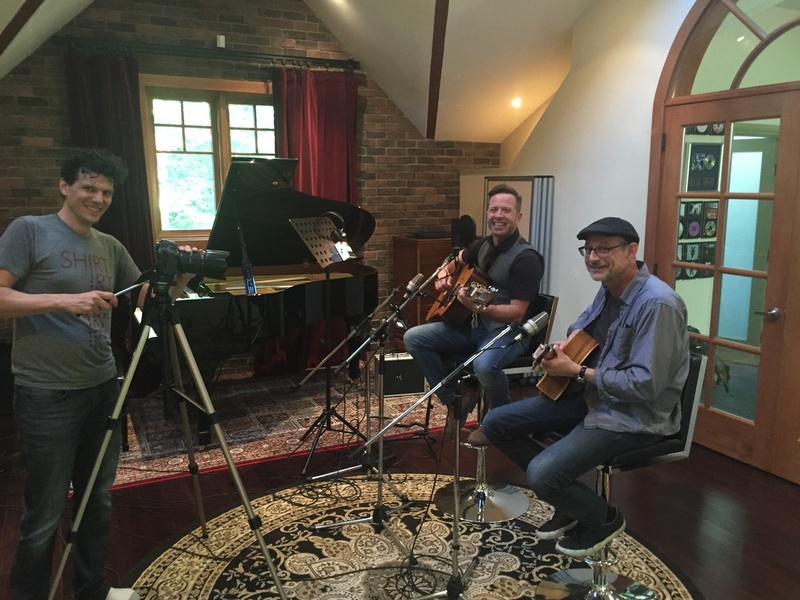 Been a solid few weeks with Brad Graham down at Turtle Recording. 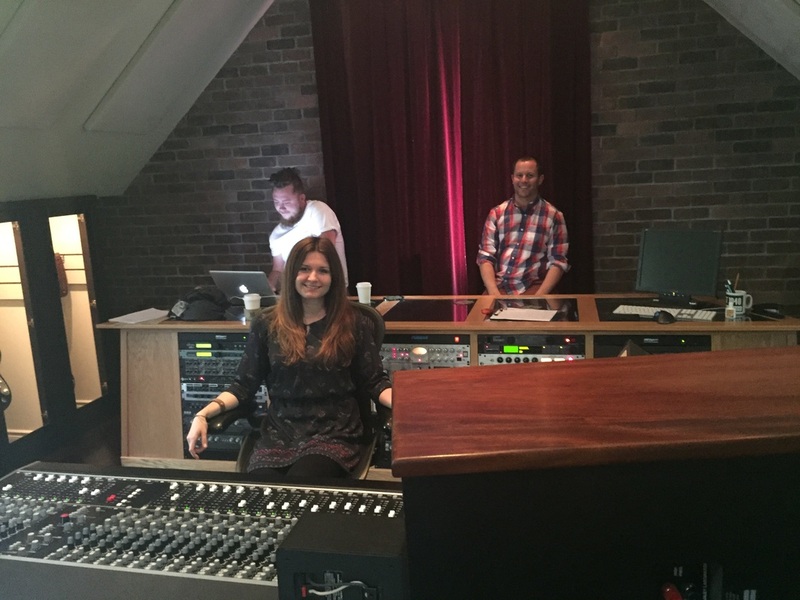 Brad Graham was in mixing Allison Crowes Tidings Live At St. James Hall for a possible future release. As well Brad was in engineering another version of the song O World for RPM Infinity Productions. 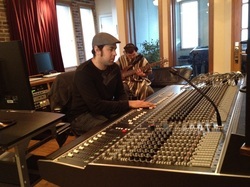 A Bossinova version was recorded. 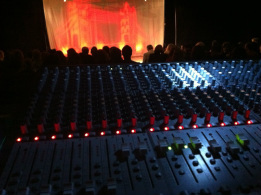 Brads services were also needed for a recording down at Southridge School for there annual school play. 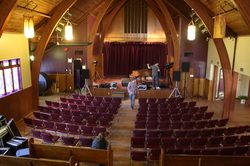 Brad Graham setting up the recording at St. James Hall for Allison Crowe in November 2011. Been a great start of the year for Brad Graham. Currently he is working with Five Alarm Funk for a new album due to be out in the spring. 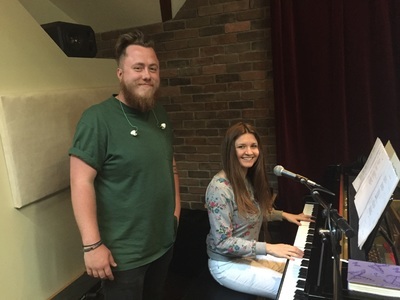 Also Brad has been working with Ben Sigston on some great new songs for a new project, as well as finishing up a project with the artist Jade. Brad Graham at Turtle Recording with Five Alarm Funk. Five Alarm Funk working on the beds. 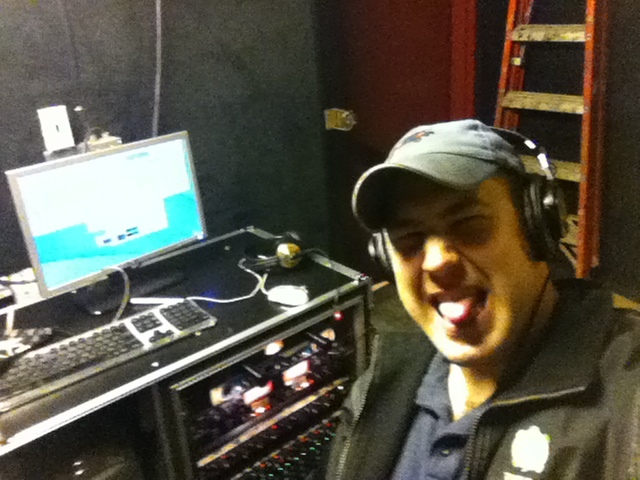 December has had Brad Graham out and about doing some mobile recording for the Christmas Concert rush. 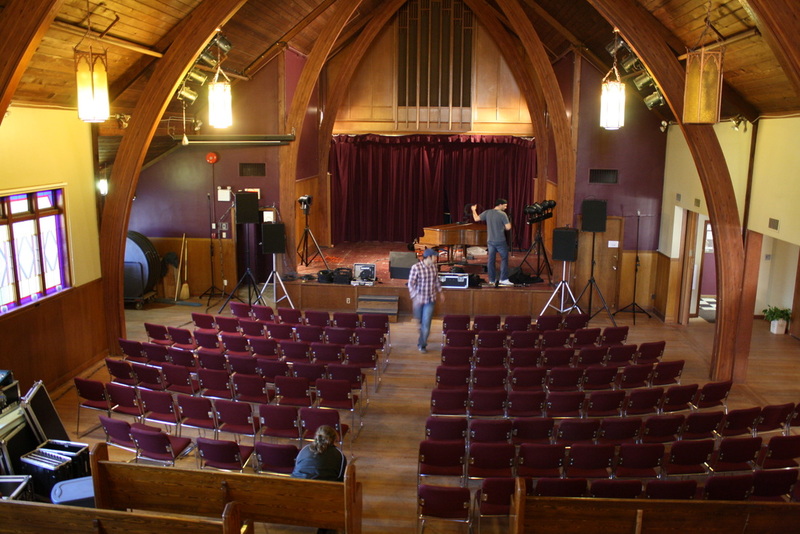 2 nights of recording at Southridge in South Surrey and a night of recording at St. James Hall in Kits for Alison Crowes' annual Tidings concert. Took an hour or so for Brad to set up the mics in the balcony but so worth it. 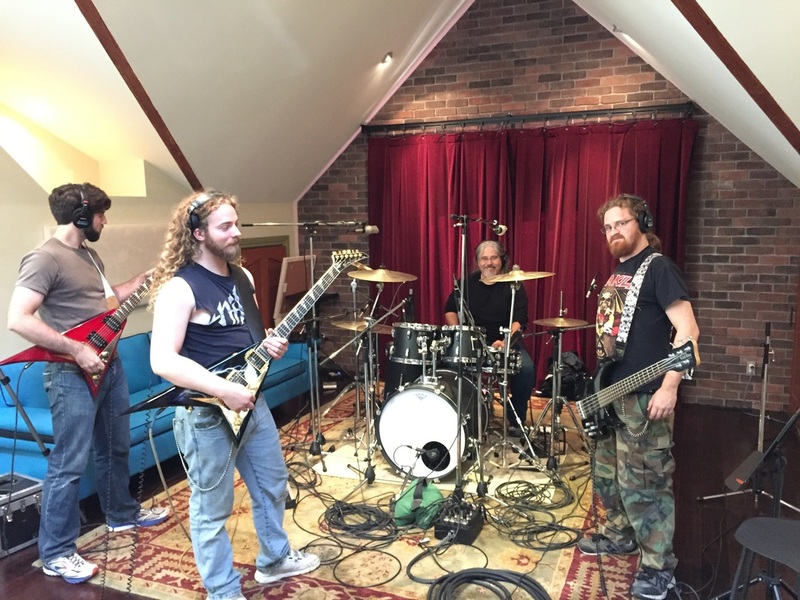 In the studio Brad has had RPM Infinity Productions to come in for a documentary on a recording for a different version of O World. A jazz version with Heidi McCurdy was done and the arrangement is really great. Also songwriter Ben Sigston did some pre-production down at the studio for an up coming project starting in January. 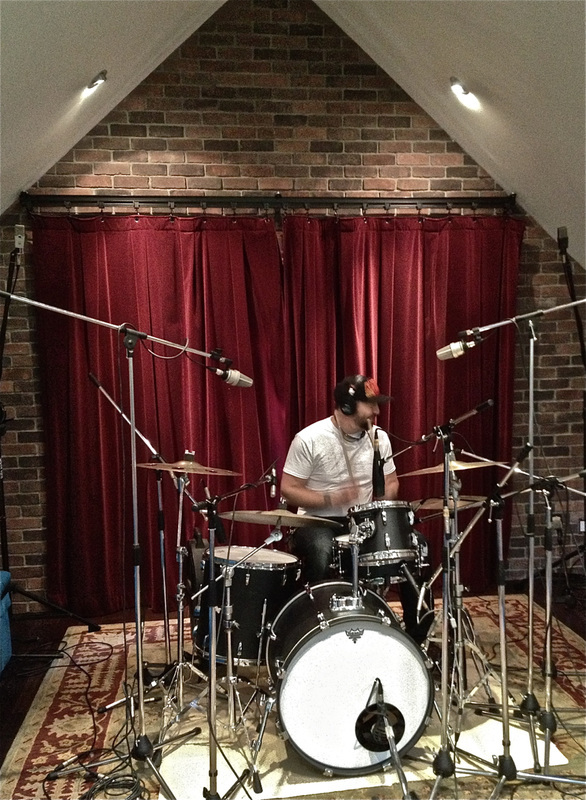 Brad Graham at the bowels of The Yale Hotel recording Brickhouse. Brad Graham was mobile recording down at the Yale Hotel tracking Brickhouse's last show at the Yale before they renovate. Brickhouse did there normal Sunday night routine. Started with an acoustic set followed by a more upbeat set. 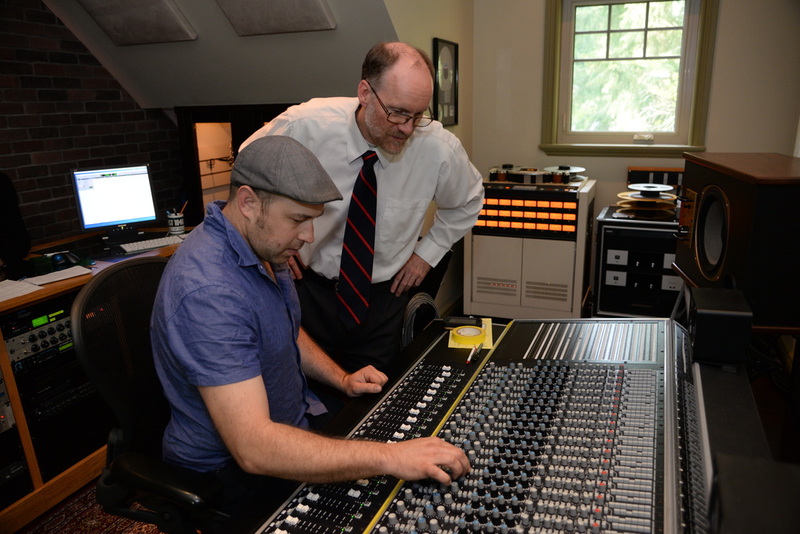 Brad just finished up a few projects this month including new albums by The Midnight Hours and Jordan Carrier And The Soviets. More projects in the works for the coming month.